From a grocery store growing produce on their roof in Canada, to the new “Forest City” in China, there are plenty of inspiring new green infrastructure initiatives to share. Montreal is now home to the largest organic supermarket green roof in the country. The Saint-Laurent IGA has been transformed into a producer of fresh local produce and 600 jars of honey. It is also the new home to a family of killdeer. This list explores ten American cities that are combining nature and technology to become more sustainable. 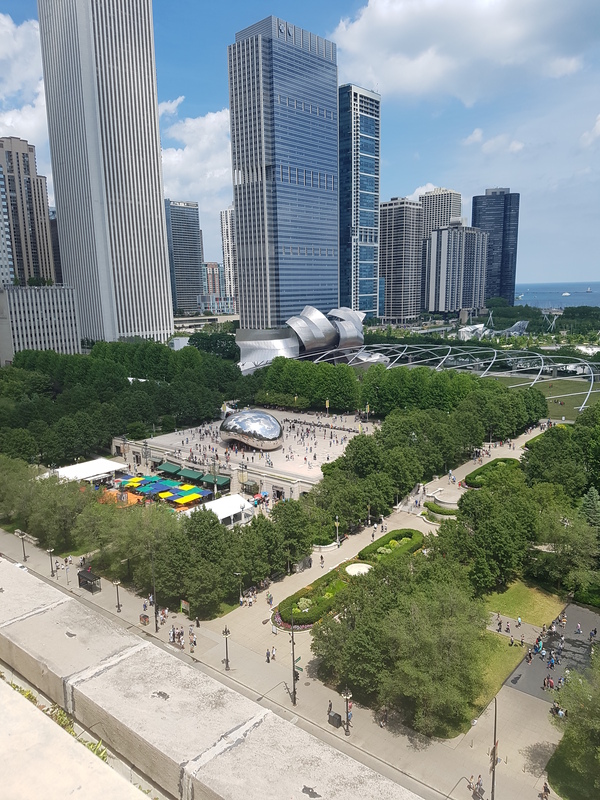 The list includes green infrastructure leaders like Chicago, which boasts of over 5,564,000 square feet of green roofs and “Chicago’s Array of Things” – a sensing project that collects real-time data on the city’s environment, infrastructure and activity for research and public use. Construction has begun on a major green infrastructure project in China that will see 40,000 trees incorporated into a 175 hectare area of land in Liuzhou. The 40,000 trees and over a million plants are being incorporated in and around the new buildings to improve air quality in the city. This project is one of many green infrastructure projects slated for construction in China in the coming years. 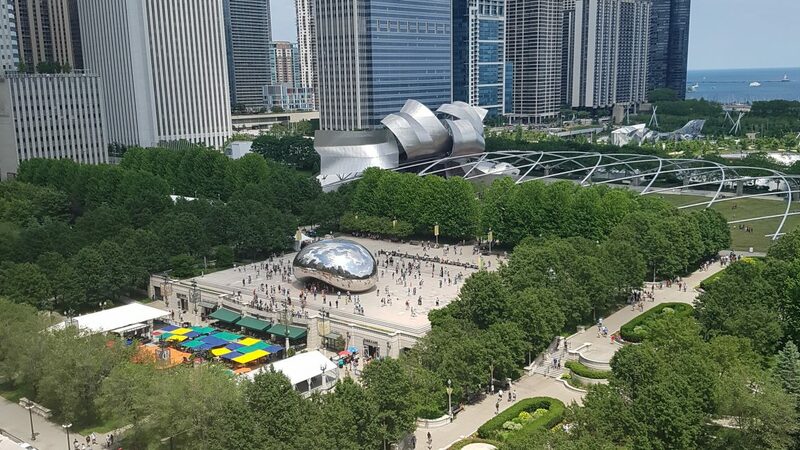 The IWUN initiative is bringing universities and not-for-profit organizations together to build a comprehensive view of how to use nature in urban design for enhanced human health and wellbeing. Among the many research projects underway is the creation of a user-friendly app for use by local residents that will help researchers better understand how greenspace affects wellbeing.